A garage rolling door design is different from the usual kind of folding garage door used in older home garages. These rolling steel and wooden doors are nowadays commonly added to new homes all over the U.S., Australia, and much of the rest of the world. You’ll find them in commercial, industrial and institutional spaces. A rolling door is strong, durable and usually in one piece, unlike other multi-panelled folding garage doors that are much less sturdy. Rolling doors are also reliable and long lasting. 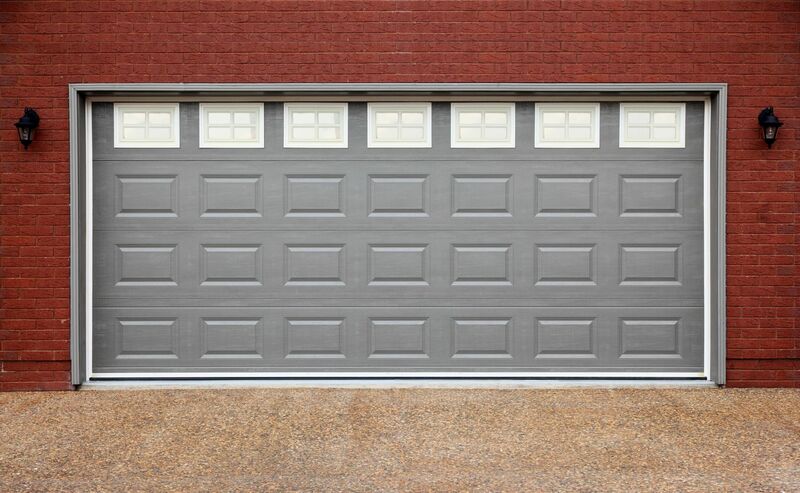 Whereas typical residential quality folding garage doors will occasionally tend to get stuck, garage roller doors are made to withstand constant use. Most retail stores as well as companies based in business parks will have delivery entrances that use the rolling door design. Big rolling metal doors are even used for large aircraft storage buildings, also known as hangars. You’ll also see them in such places as rented parking garages, car repair companies and a whole host of other commercial buildings. Many companies specialize in rolling doors for residential use. 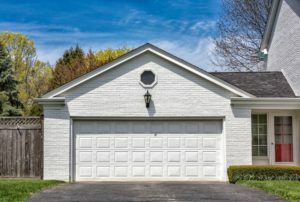 Not only are roller doors popular for their aesthetics to positively enhance the curb appeal of a home, but they increase a home’s value on the market and make any residence more appealing to prospective buyers. Garage roller doors installer WA Roller Doors in Perth provides an excellent range of superb quality and affordable doors and with a reliable service to match. 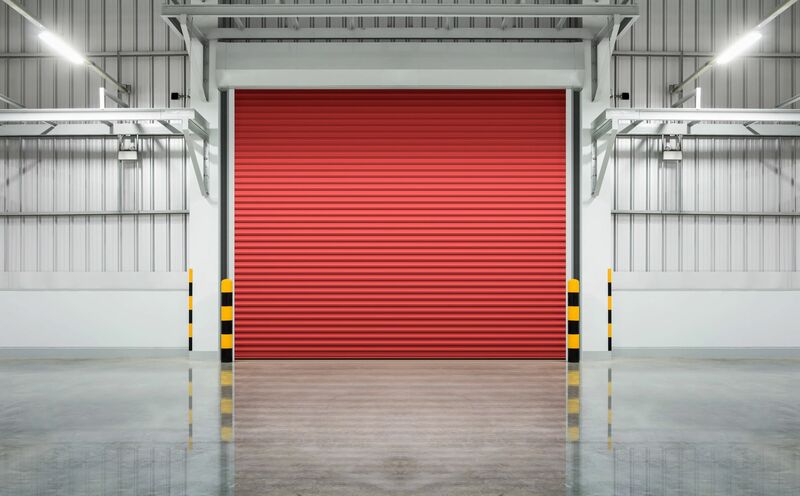 Steel rolling doors provide great security and are well known for their strength and fortitude when compared to other kinds of garage door design. This provides the homeowner with more peace of mind, and who doesn’t want that?! Just this alone without the good looks and increased market value are good reasons why these kind of doors are so popular. Strips and springs go along the sides of a rolling door to guide its smooth operation. These metal pieces allow the main part of the door to roll smoothly along, rather than shifting from side to side. The central part of a rolling door is called the curtain and bottom and top metal bars support this steel curtain against any kind of force such as a strong wind. A barrel shaped roller mechanism near the top of the door lets the curtain coil around it when the roller door is opened. The rolling door design is easy to maintain and usually coated with an anti-rust finish. In colder climates, rolling garage doors can be simply insulated to ensure a draught free inner garage space. Padding is fitted on the main door section as well as sturdy, weather stripping along the rim near the rolling mechanism. 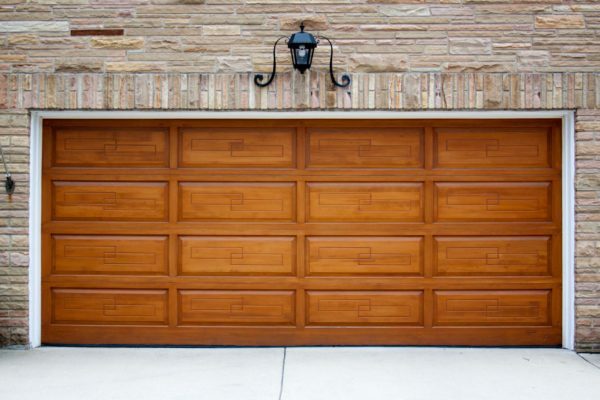 Garage roller doors offer not only first class security from burglars, and also a measure of fire protection. Some rolling door models will close when a fire alarm sounds, thus preventing fires from spreading. Rolling garage doors have become the most popular garage door design, and with the above benefits, who can wonder why! This post was underwritten by WA Roller Doors; please read my disclosure here.